In 2011, the University of Illinois at Urbana-Champaign and Mayo Clinic came together to form the Mayo Clinic and University of Illinois Alliance for Technology-Based Healthcare. The goal of the alliance is to transform healthcare through innovative research activities and education programs. This December, the first PhD candidates will graduate from the program. CSL’s Arjun Prasanna Athreya, a doctoral student in electrical and computer engineering, is one of those graduates. Arjun was the inaugural Fellow of the Mayo Clinic Illinois Alliance’s Technology-Based Healthcare Fellowship. After successfully defending his thesis last fall, he took a faculty position at Mayo in the Department of Molecular Pharmacology and Experimental Therapeutics. Arjun was advised by ECE ILLINOIS and George and Ann Fisher Distinguished Professor Ravishankar K Iyer at the university, and mentored by Dr. Richard Weinshilboum, Liewei Wang and William V. Bobo at the Mayo Clinic during the tenure of his fellowship. 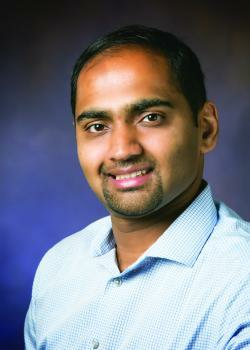 "When joining Illinois Arjun’s research background wasn’t health analytics," said Iyer. "However, he saw the opportunity to forge a new path with superb partners and the new position has allowed him to take this collaboration to the next level." The new position offers Athreya the opportunity to use his background in electrical and computer engineering to advance technology used in individualizing treatment management for patients with major depressive disorder (depression) and other diseases. While there are effective medications for treating depression, matching patients with the right drugs has been a clinical challenge. Patients may go through several trials of treatment, over the course of several months, before they notice a difference in their depressive symptoms. By applying computation techniques to large patient datasets, the team has seen large improvements in predicting which drug will work for which patients. For suicidal patients, this can mean the difference between life and death. "The closest analogy is cancer," Athreya explained. "Forty years ago, all tumors were treated the same. Now we know that there are many types and subtypes of tumors, and for every categorization the treatment is tailored, maximizing the change of patient recovery. Today, we are using novel technological approaches to arrive at this subtyping in psychiatry, in a way that accounts for domain expertise of psychiatrists so that we can move closer to individualizing antidepressant selection and treatment." The results of the research conducted by Athreya and his team during his Mayo fellowship have been summarized in a clinician-friendly web interface. They hope the website will be made available to all primary care centers and hospitals that are willing to follow assessments recommended through measurement-based psychiatry. "When a clinician uses our technology to tailor diagnoses or treatment for a patient, we engineers get a rare opportunity to be very close to the place where our technology has an impact," said Athreya. Athreya has been recognized for his efforts by the American Society for Clinical Pharmacology and Therapeutics (ASCPT) for his work with depression. ASCPT is the largest clinical pharmacology society in the world and hosts around 600 postdocs and graduate students at its annual conference of over 1200 attendees. Each of these students and fellows submits an abstract to be evaluated for the ASCPT Presidential Trainee Award. The award is very selective, choosing less than five percent of applicants. 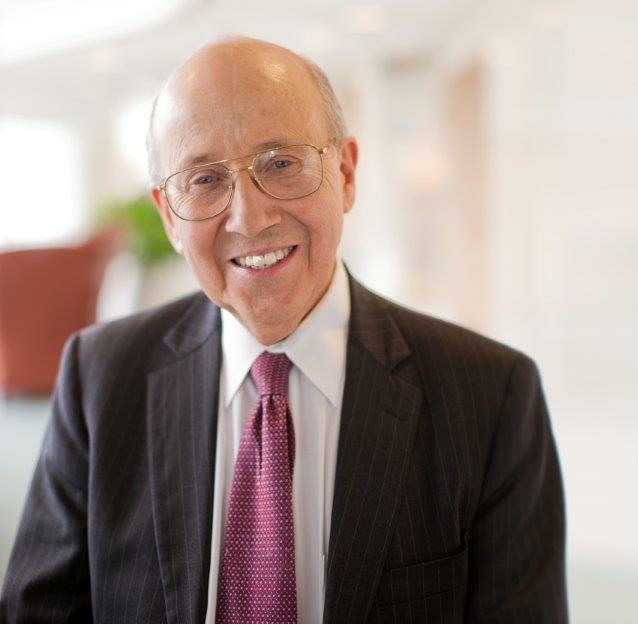 In 2019, Athreya will accept his third consecutive award, an unprecedented honor, according to Richard Weinshilboum MD, professor of pharmacology and medicine and Dasburg Professor of Cancer Genomics Research at Mayo Clinic. "This award is very competitive so many postdocs are delighted to receive just one of these awards," said Weinshilboum. "For Arjun to be recognized three times as a graduate student is very uncommon." Weinshilboum hopes that this is just the beginning of University of Illinois engineering students looking for careers in medicine. "We need the talented young people from this outstanding institution," Weinshilboum said. "There are amazing opportunities in medicine and we drastically need their input to get our job done. If Arjun is at all representative of what is possible, there are infinite possibilities." Portions of this article appeared in an earlier article by the Mayo Clinic and University of Illinois Alliance for Technology-Based Healthcare. The original article may be found on their blog.